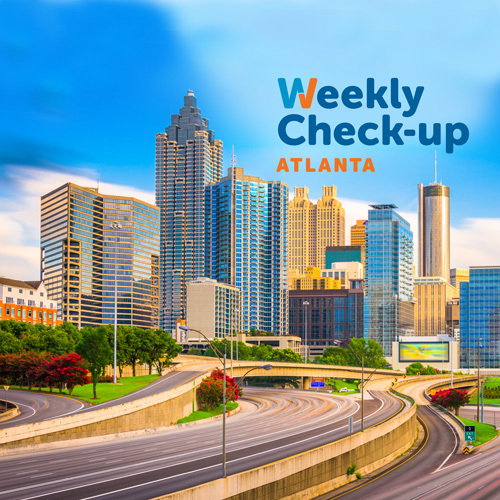 Joining us this Sunday on The Weekly Check-Up is Dr. Gary Glasser of Atlanta Gynecology & Obstetrics. Dr. Glasser is Board Certified in Gynecology & Obstetrics, and is one of only six physicians in Georgia who is a Certified Menopause Practitioner by the North American Menopause Society. 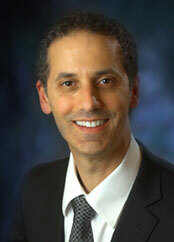 Dr. Gary A. Glasser received his Bachelor of Arts in Anthropology from Emory University in 1984. Dr. Glasser went on to receive his Medical Doctorate at the University of Floriday, College of Medicine, in 1988. He completed his residency in Obstetrics and Gynecology from Emory University, School of Medicine, in 1992. Dr. Glasser is Board Certified through the American Board of Gynecology and Obstetrics, and a fellow of the American College of Obstetricians & Gynecologists. Dr. Glasser is one of only six physicians in Georgia who is a Certified Menopause Practitioner by the North American Menopause Society. Dr. Glasser was an Assistant Professor at Emory University School of Medicine from 1992 to 1998, and a Clinical Assistant Professor from 1999 to 2005. On a more personal note, Dr. Glasser was raised in Winter Park, Florida, and is proficient in Spanish. Dr. Glasser is married with three children. Dr. Glasser’s hobbies are centered around anything his children are doing—sports, recitals, etc. To learn more about Dr. Glasser and Atlanta Gynecology and Obstetrics, visit Atlantagynob.com.